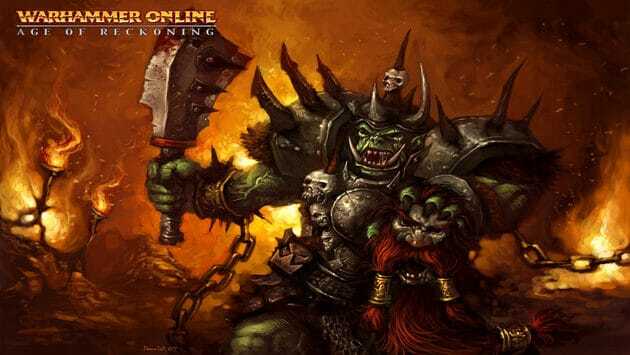 On September 18th Mythic Entertainment and Games Workshop announced the upcoming closure of Warhammer Online: Age of Reckoning, and that day has arrived. After 5 years of offering epic PvP battles, innovative MMO classes far from the archetype norm and hundreds of Bright Wizards raining down fire from atop castles, Warhammer Online’s run has come to an end. The MOBA spin-off, Warhammer Online: Wrath of Heroes – which used the same classes and maps from instanced PvP featured in Warhammer Online: Age of Reckoning – wasn’t even able to successfully complete its open beta period, closing March 29th less than a year after the start of open beta. The Facebook group set up to discuss the closure and bring the players together in a new journey into the MMO world is still alive and kicking so if you’re searching for long lost buddies, or want to explore the next step with the community, click here.